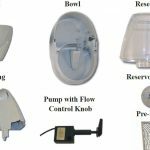 There are two criteria for determining if your fountain is pet safe; of what is it made; how is it made? The first part is simple. If it is made of plastic it is not safe, for two reasons. Plastic contains a chemical called BPA which is a known carcinogenic – can give you, or your pet, cancer. 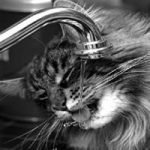 … [Read more...] about Is Your Pet Fountain Safe? 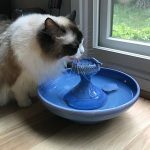 Interestingly, this is a question that is asked both by cat fountain owners and people thinking of buying their first cat fountain. 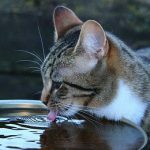 People who don’t have a cat fountain want to know what the commitment is going to be, and people who have one want to know what they should be doing to ensure the … [Read more...] about Cat Fountain – How Often Do We Need To Change The Water?